Layers of Fear is a psychedelic adventure horror game about a madness-engulfed insane painter striving to create the work of his life. 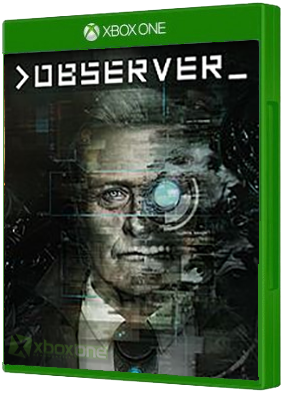 You will learn the dark story of his past while gathering carefully crafted personal items that can be found in the..
Observer is a first-person psychological horror game that focuses on a dark, dystopian setting and deep, character-driven storytelling. 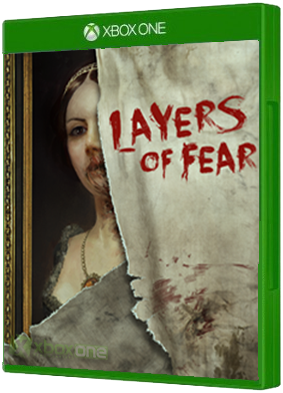 Developed by Bloober Team, the creators of Layers of Fear, Observer is a horror experience meant for mature audien..